Regarded as one of the fastest rising stars in the comedy world, his shockingly charming style has made him one of the most sought after comics on the world stage. 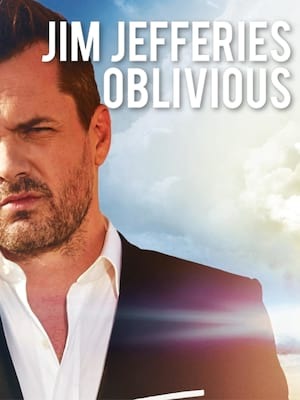 Jim gets away with jokes that most comedians wouldn't touch due to his ability to both charm and offend the crowd in equal measure. A true Tampa Landmark, this historic Florida Theatre has been entertaining movie and theater audiences for close to a hundred years. Taking his inspiration from his many travels to the continent, architect John Eberson's 'atmospheric' design includes a a lobby that recalls a Mediterranean courtyard and a domed 'night time' ceiling, covered with hundreds of light bulb stars. Today the theatre boasts a program of live events and both new and classic movies. 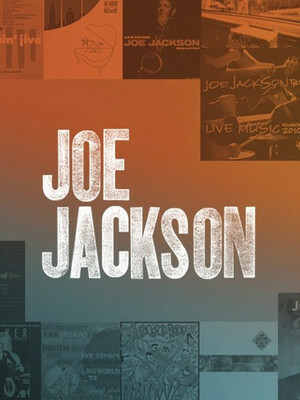 Click here to visit Tampa Theatre's official site.. 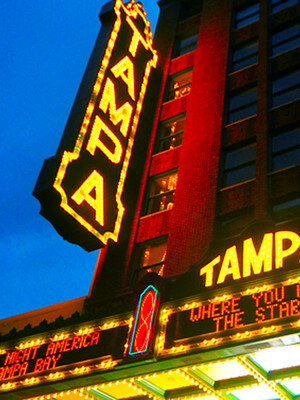 Please note: The term Tampa Theatre as well as all associated graphics, logos, and/or other trademarks, tradenames or copyrights are the property of the Tampa Theatre and are used herein for factual descriptive purposes only. We are in no way associated with or authorized by the Tampa Theatre and neither that entity nor any of its affiliates have licensed or endorsed us to sell tickets, goods and or services in conjunction with their events.